High traffic location for future office, Live/Work space, or Retail. Zoned Community Commercial with many uses. 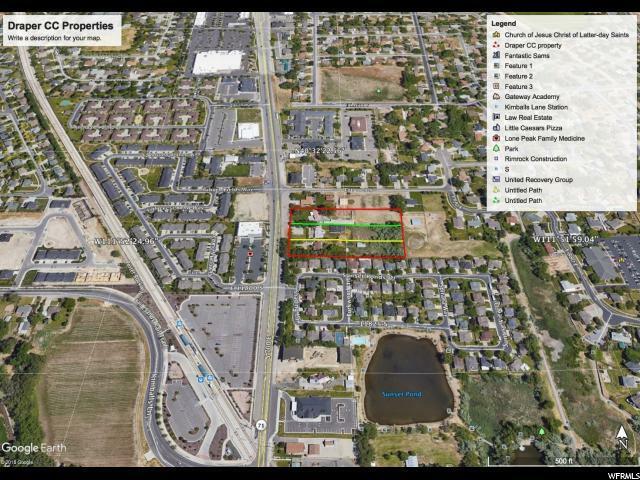 2 other parcels for sale for a total of 3.57 acres. Property currently used as a boarding kennel. Must be sold with MLS# 1580288.